The Autumn 2018 issue of The Hymn included the article “Have You a Favorite Hymn?” by Tina Schneider and Emily Preston. This article explored a hymnal owned by Stanley Armstrong Hunter, a Presbyterian minister who pastored in Berkeley, California in the early- to mid-20th century. 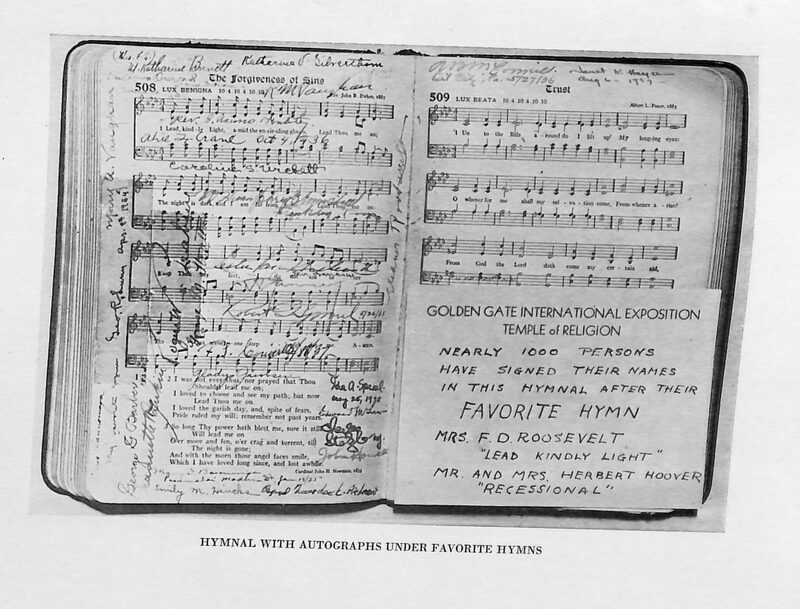 Over the years, Hunter asked about 4,200 people to sign their favorite hymn, and as a result the hymnal is full of autographs. As mentioned in the article, we have uploaded the database for your use. You can find it here, included as one of our Resources.